Every moment spent on the Icefields Parkway offers a photographic driving tour through your windshield with stunning opportunities to capture the perfect photo. We have chosen some of our favorite photography spots but you never know when that big bull elk will appear or a band of bighorn sheep will be roadside. Have your camera ready and respect the environment. 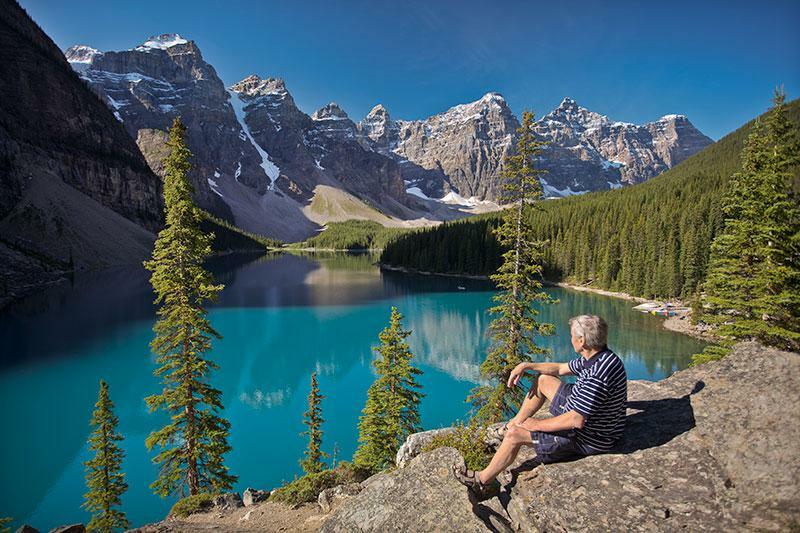 Moraine Lake is world famous and has been featured on the $20 bill, as a "background" picture for Google and Windows systems and National Geographic's Photo of the Day in 2013. 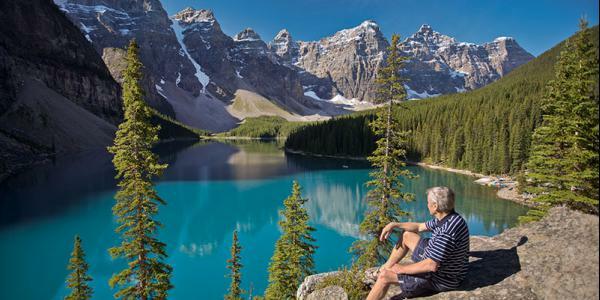 Capture your own image of Moraine Lake from the shoreline which is an easy walking trail. Getting an aerial shot is easy too from one of the many trails that surround the lake. 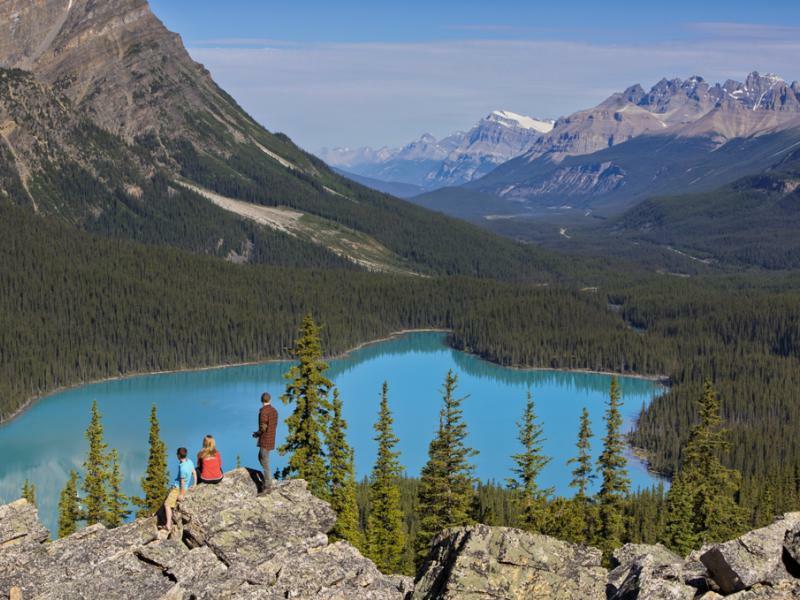 The vibrant blue waters of Peyto Lake and the dramatic mountain landscape that surround, make this an exceptional place to stop on your Icefields Parkway photo tour. 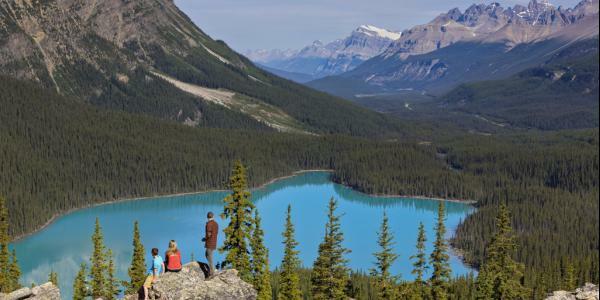 Peyto is one of the most photographed lakes and has been featured in many illustration and coffee table books. 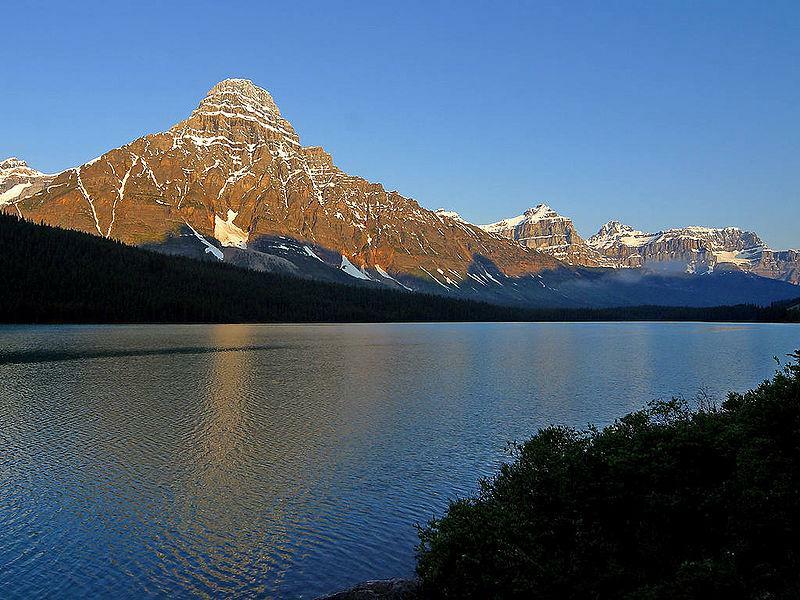 55 kilometres north of Lake Louise, two lakes present themselves for outstanding photography opportunities. 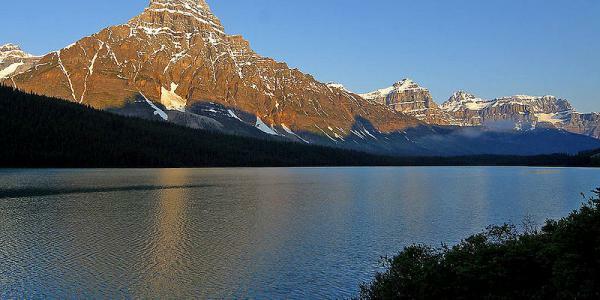 Lower Waterfowl Lake runs along the Icefields Parkway, whereas Upper Waterfowl Lake is the prettier of the two and is at the south end of the area’s campground. This makes a great spot also to stop and have lunch or a walk around. 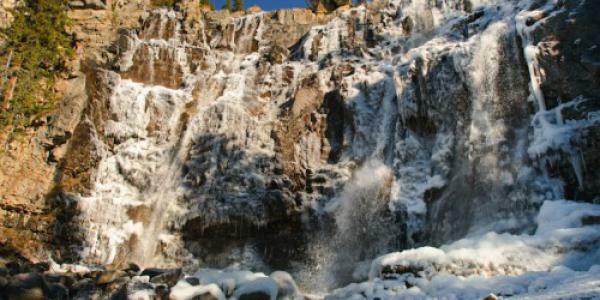 12 kilometres south of the Icefields, Bridal Veil Falls is a roadside attraction while traveling along the northern section of the Icefields Parkway in Banff National Park. The falls are estimated to have a cumulative drop of 1200 feet, The part of the falls you see from the road is actually halfway down the falls! 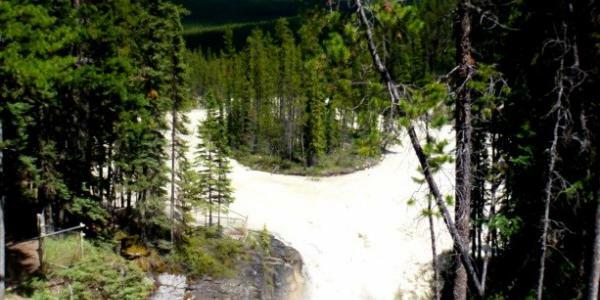 To gain a view of the upper tiers, a short walk to the North Saskatchewan lookout is required. 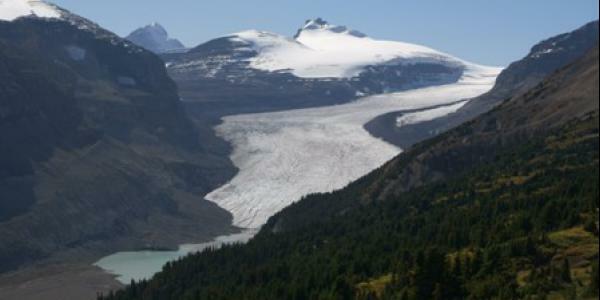 This stop is the perfect pairing of hiking and great photo opportunities - plus you are likely to see some wildlife as well as expansive views of snow capped mountain ranges and the longest glacier in the Canadian Rockies. This is a great stop for a few hours to get some fresh mountain air and a variety of photos. 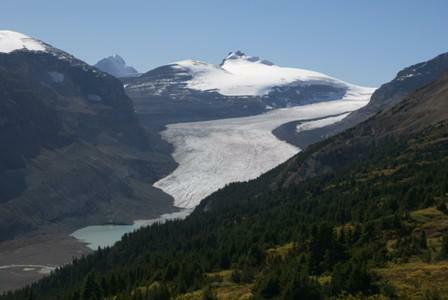 The magnificent Icefield is a must for your Icefields Parkway photo journal collection. 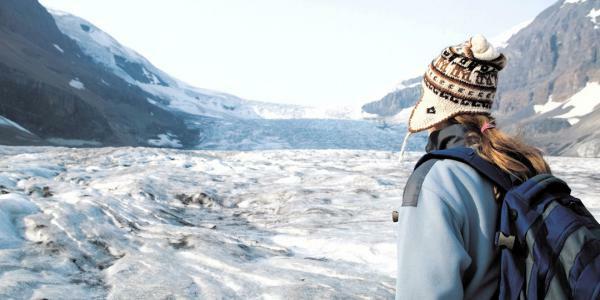 The Athabasca glacier is one of the “toes” of the Columbia Icefield and is 6 kms square (2.3 sq miles) and 90–300 metres (300–980 ft) thick. This makes for impressive photos! 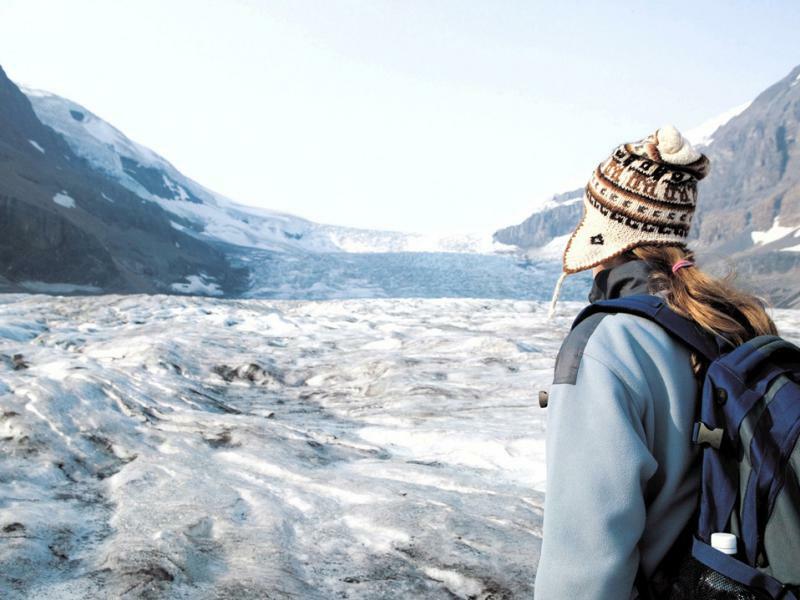 A glacier adventure tour aboard “snocoaches” is informative and interactive, especially when you can get out onto the ice mass for up once-in-a-lifetime photos. 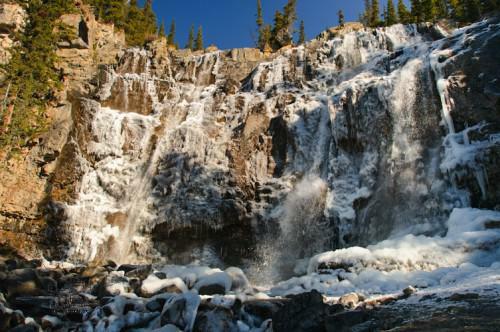 Tangle Falls is located on the north side of Tangle Hill 7.4 Km north of the Columbia Icefields along the Icefields Parkway. This roadside waterfall makes it easy to get a tripod out and have fun taking long exposure photographs or self-taken portraits. The waterfall is popular with ice climbers in the winter. 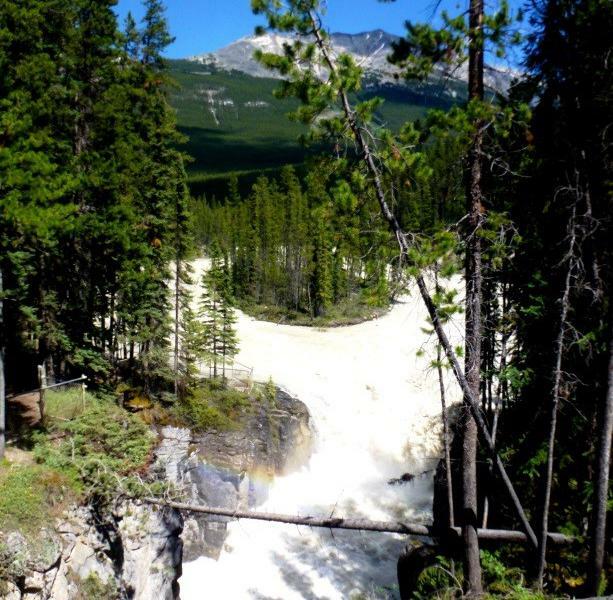 Sunwapta, meaning ‘turbulent water’ in Stoney native language, offers a view of raging water with a drop of 18 metres (60 ft) and width of 9.1 metres (30 ft). 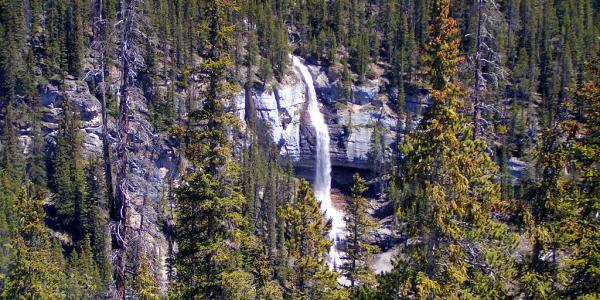 There are two falls - Upper and Lower with the Upper Falls being the preferred view point. 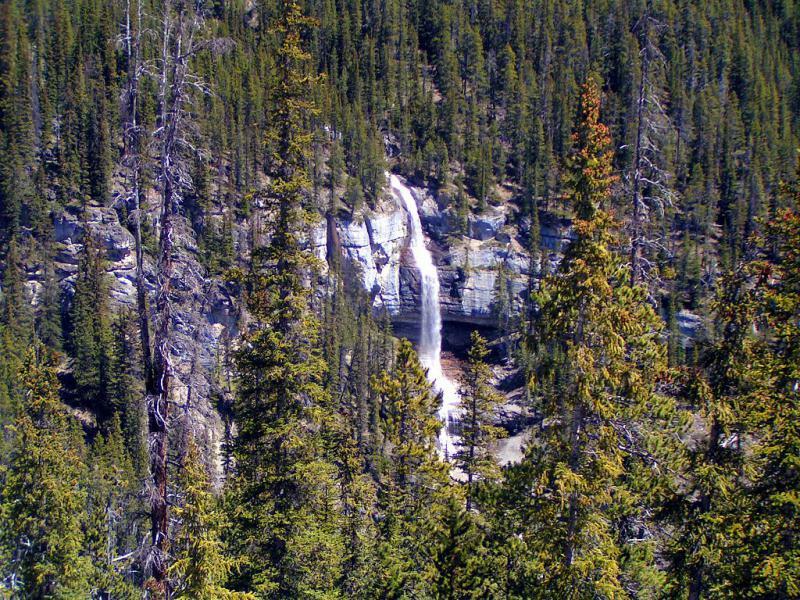 The lower falls is a short walk away and offers calmer waters.